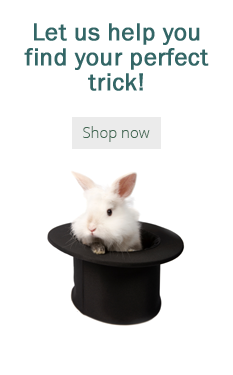 Five Wands Included! 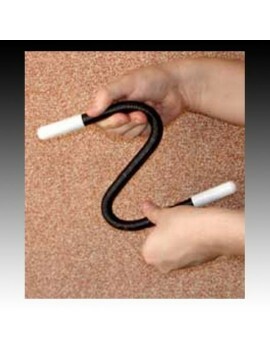 This unique magic wand springs to life from the palm of your hand. 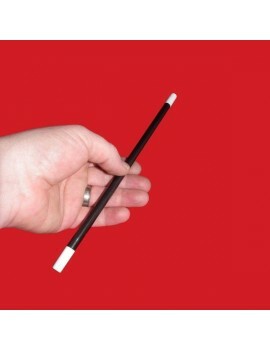 Used by performers worldwide. Can be used again and again, simple to use. 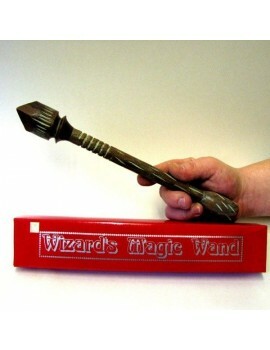 Hand carved in exotic wood by our master wand maker this is our most powerful magic wand yet. 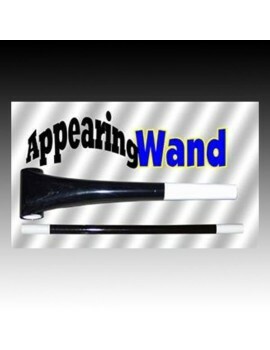 The Spring Wand is a comedy prop similar to a Breakaway Wand but is a lot more versatile and can be used for other comedy effects. 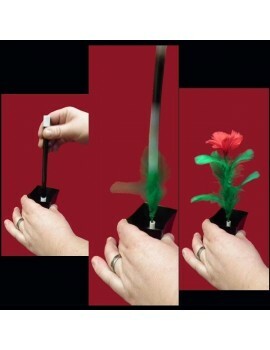 A magic wand is placed in a flowerpot. When the wand is lifted a flower appears! 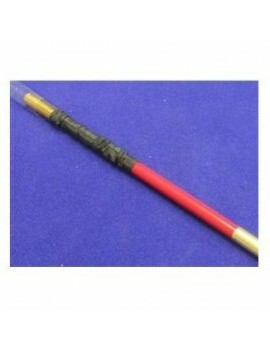 A stunning effect that is easy to perform, everything supplied. 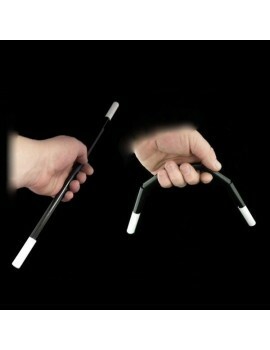 Magic wand that changes colour!